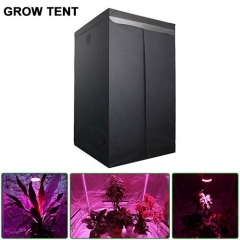 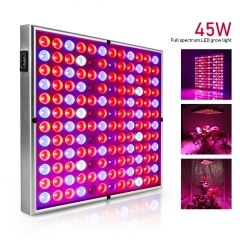 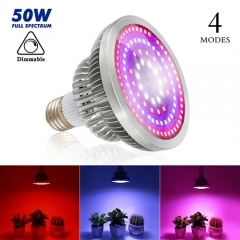 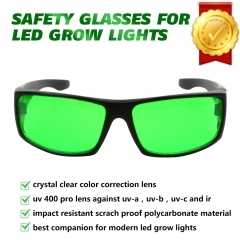 The light which include 112red+40blue +16warmwhite+16white+8IR+8UV.The complete and ultra-efficient spectral output provides indoor plants at all growth stages with everything they need in the natural sunlight. 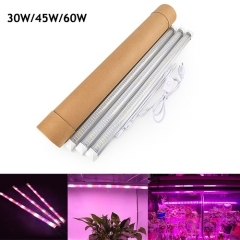 Perfect for indoor plants. 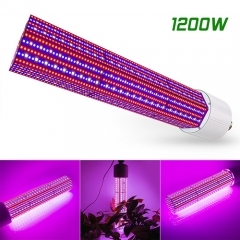 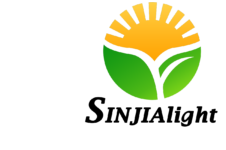 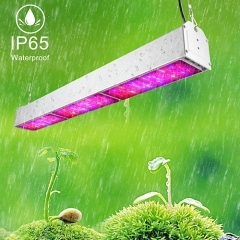 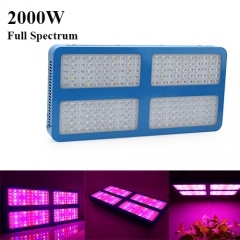 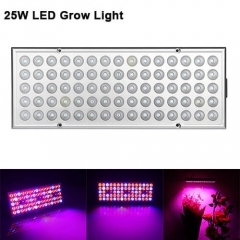 200pcs LEDs, per 10w, can provide your plants with super high brightness, this grows light emits the wavelength of light which can be fully absorbed by the plants from seedling to harvest, good for both veg and flower. 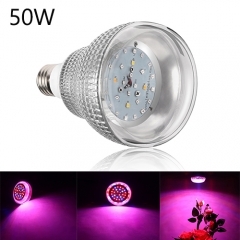 Light lifespan is 50,000 hours. 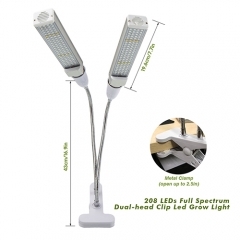 The holes on the aluminum panel and 6 fans effectively lower the temperature and keep the lights working cool and quiet. 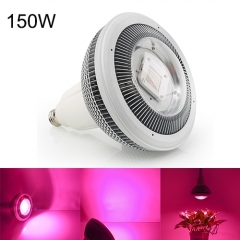 Chips put out the largest amount of usable light per watt at roughly half power, more energy saving at light running.